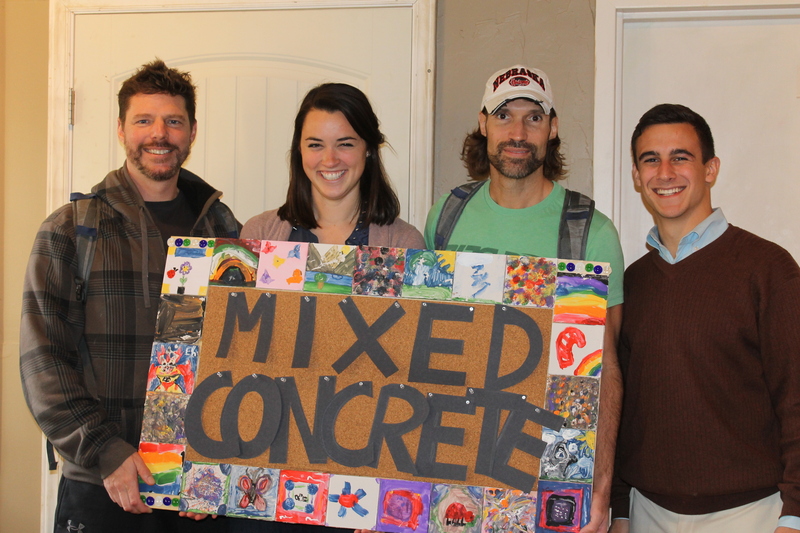 Thank you SO much to everyone who supported Mixed Concrete!!!! We had such a phenomenal weekend and exceeded all of our expectations! Thank you to all the artists for donating your work! Thank you to all the friends and supporters who helped us set up! Thank you to everyone in UNC Habitat for publicizing and working at the show! Thank you TRU for giving us the perfect space, helping us with set up, and being so accommodating to us this week! And THANK you to everyone who came to the show on Friday and Saturday! To see more more pictures from the show click here. Mixed Concrete :: Were You There?